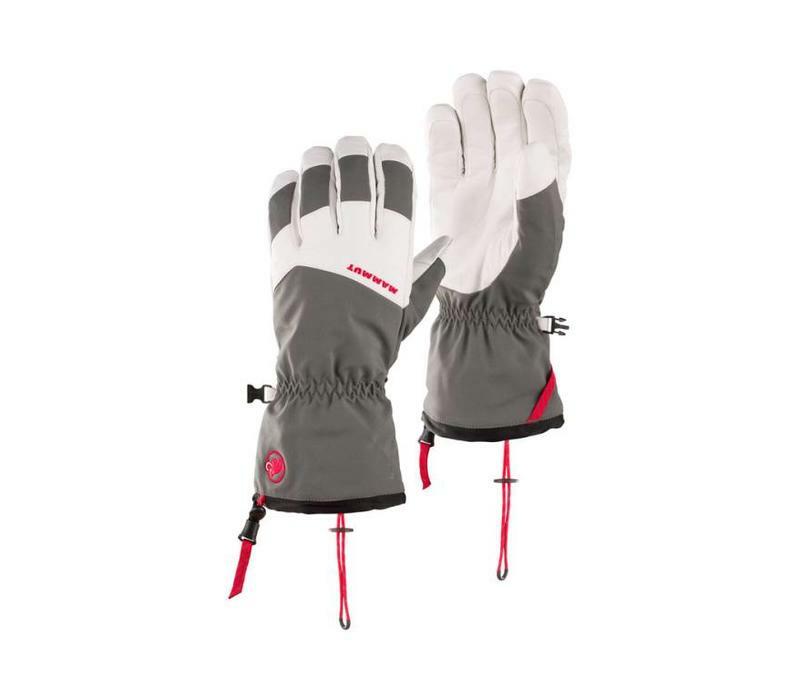 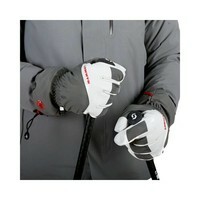 The Stoney Advanced Glove is an excellent glove for demanding, frosty days of skiing both on- and off-piste. The Stoney Advanced Glove is an excellent glove for demanding, frosty days of skiing both on- and off-piste. 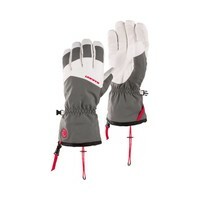 The palm and back of the glove feature water-repellent goat leather. 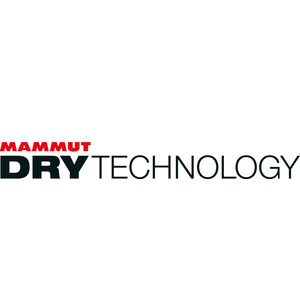 If that weren’t enough, the DRYtechnology membrane throughout the entire glove ensures durable waterproofing. 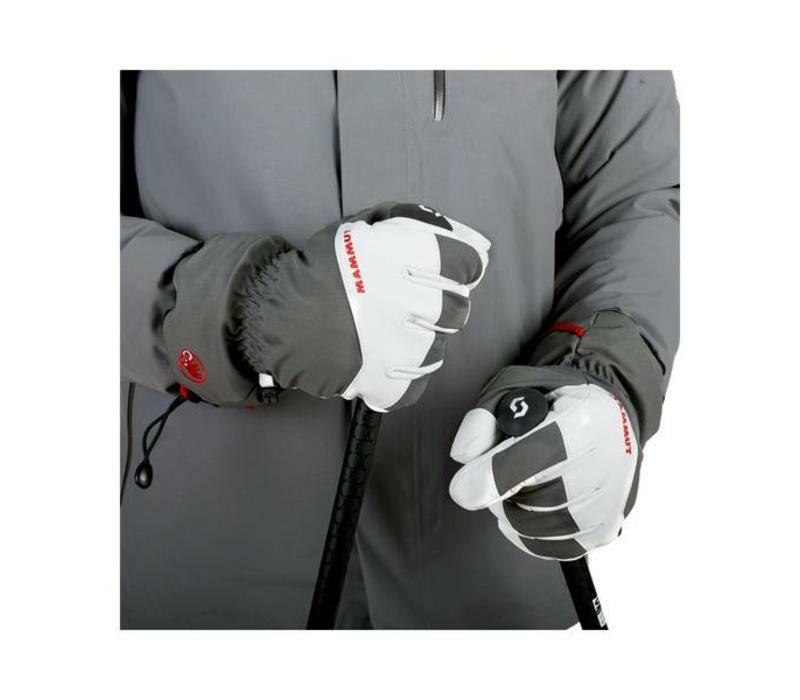 The Stoney Advanced Glove also features a high-quality synthetic fibre filling to keep your fingers warm and dry. The extensive use of leather sections on the palm provides excellent grip to make sure your hands stay steady on your poles during fast descents.